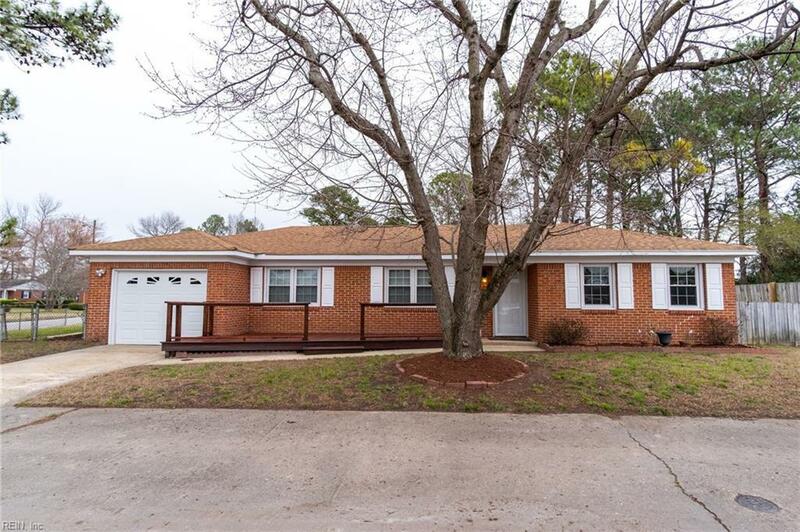 1017 Tradewinds Rd, Virginia Beach, VA 23464 (#10245764) :: Abbitt Realty Co.
Come see this beautiful, ranch style home first!!! You will not be disappointed!! 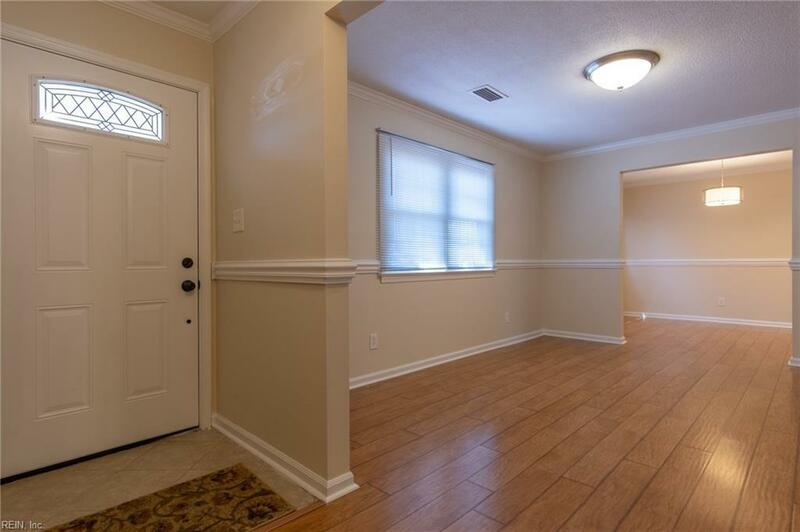 Turn-key ready and located in a quiet neighborhood, this spacious 3 bedroom, 2 bath home with a large fenced in yard could be the home of your dreams. 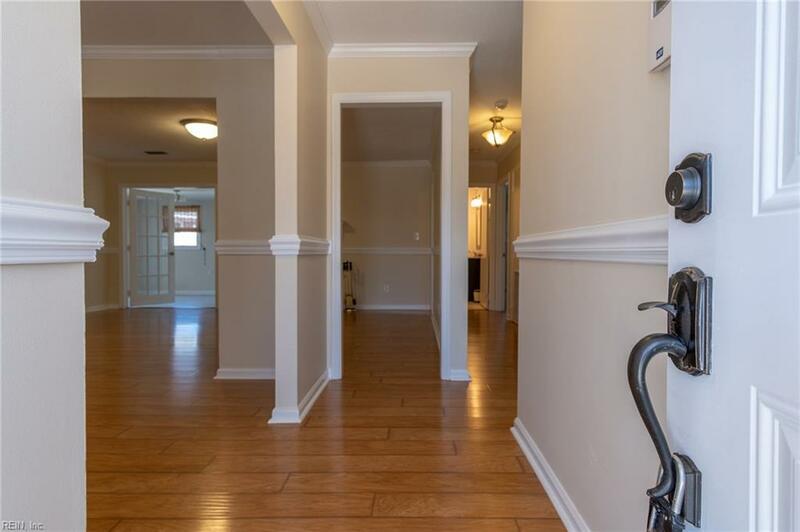 Minutes to shopping and dining, with convenient access to the interstate and military bases. HVAC unit and roof are only 4 years old! 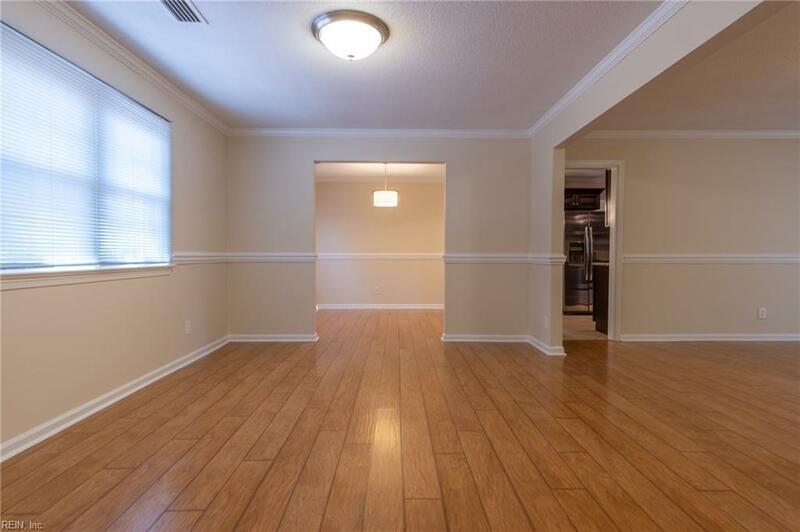 With all new flooring, as well as new marble countertops, plumbing, and a fresh coat of paint throughout, this home is waiting for you to fall in love. You dont want to miss the opportunity to make this your home!! !